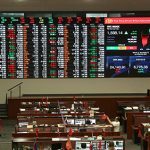 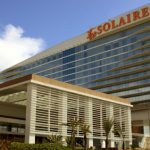 The company behind the Solaire Resort and Casino in Manila, Bloomberry Resorts, is getting listed on the Philippines Stock Exchange Index. 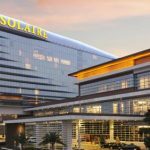 Solaire owner Bloomberry reported a PHP1.1 billion ($21.3-million) profit for the third quarter, 39% lower year on year. 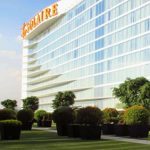 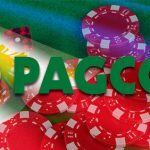 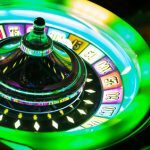 Gamblers visiting Manila’s Solaire Resort and Casino will now have more flexibility for making payments for purchases of virtually any kind at the casino. 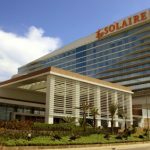 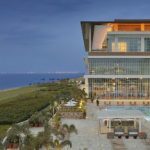 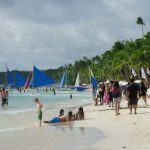 Bloomberry Resorts has now completed the purchase of two parcels of land under Solaire casino in the Philippines worth $710.8 million. 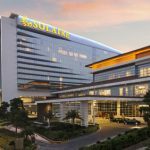 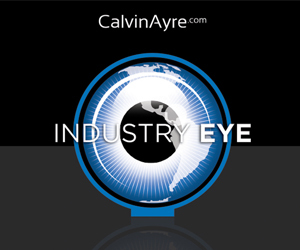 The Solaire Resort and Casino in Manila, owned by Bloomberry Resorts Corp., wants its own cruise port.